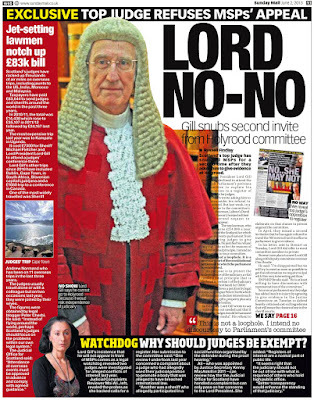 They only get away with this because Scotland has their own legal system and the Law Society of Scotland sit at the top as fat corrupt controller. 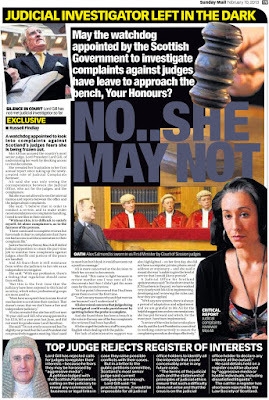 Complain clients if you want but don't expect justice. 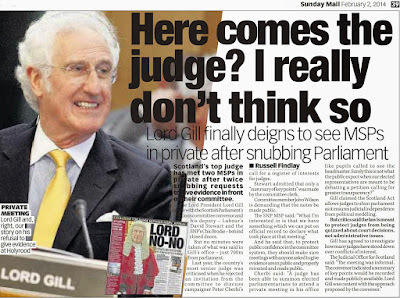 Expect to be shunned by every lawyer and their unions because that is what will happen, that is the way it is. 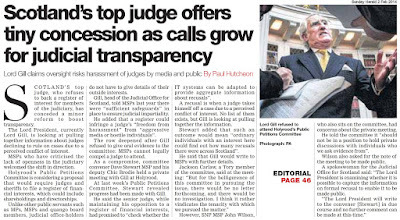 The Law Society know every lawyer in Scotland has been reported to them many times and the place should be shut down. 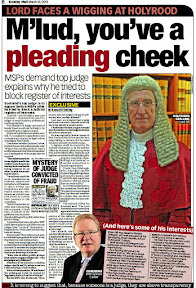 But the MSP's God they are worse than the Law Society, just ask one to help you and you will see what I mean. 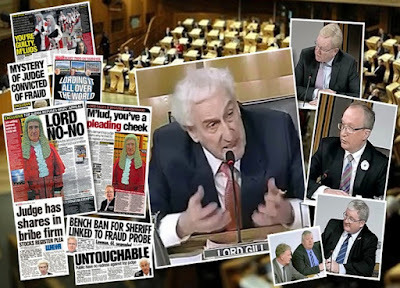 Self regulation is there to bypass public scrutiny of lawyers conduct with two outcomes. They steal legally and no one is allowed to know about it. 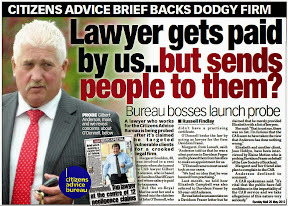 You clients are ruined legally, oh yes it's legal and that is what makes it worse. 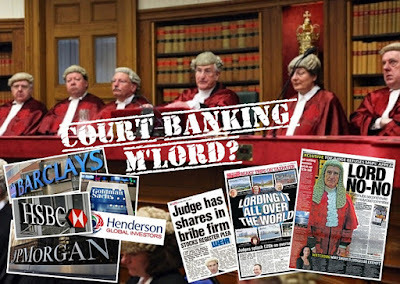 Self regulation makes it legal to steal with impunity which is why they want to keep it. 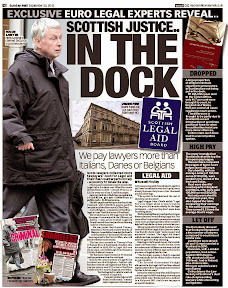 Stay away from lawyers for your health wealth and sanity. 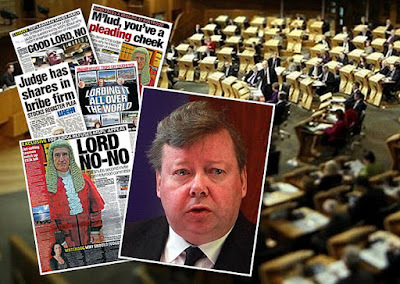 No public register in Scotland because they are all criminals, just like our loyal MSP's. Self explanatory really. 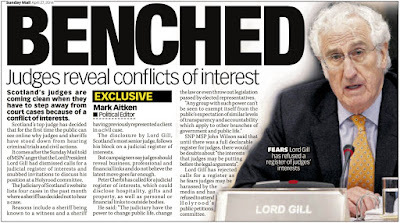 Is it so robust they need reminded by law members, says it all really. 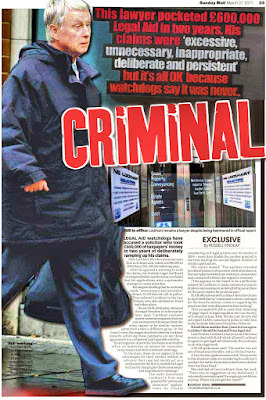 My idea of robust is that lawyers who steal clients money or other assets should never work as lawyers again. 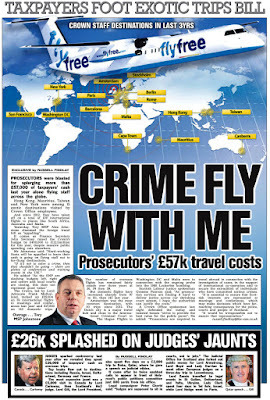 One of the reasons I suspect Scotland fails to attract legal business from abroad and England is the more premiere market for property and courts. 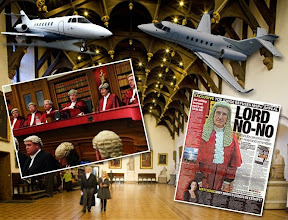 Like you I read the constant stream of claims from the Law Society in relation to billions of pounds worth of business but if you ask high street law firms the business is not really there and they are stuck with the same or decreasing numbers of clients. 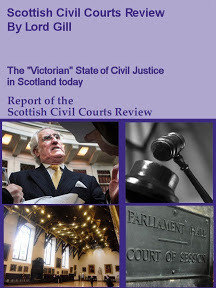 Excellent report, no doubt Scotland's legal grandees are less than pleased with the way things are developing in the rest of the UK - expect some senior figures here to travel, at our expense, to offer their views. 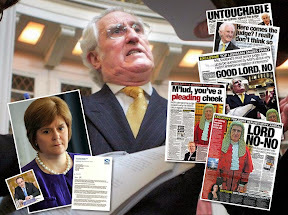 The problem with legal business in Scotland is the tail wags the dog, and at the top, there are a few thugs in the top jobs. 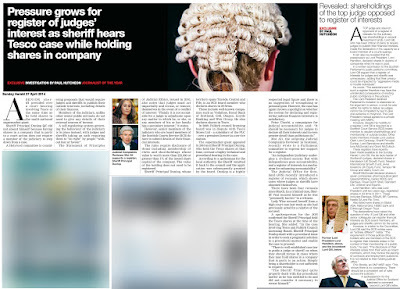 High Street solicitors and others can complain as much as they want about a lack of business however, as long as the Law Society with the same people in the same jobs for decades control the profession nothing is going to change. 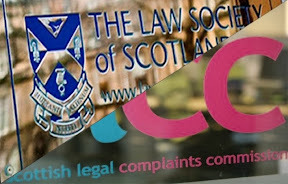 If only consumer organisations in Scotland would campaign on behalf of consumers for records checks on solicitors ... the omission of no records checks on lawyers in Scotland compared with England & Wales is extreme. 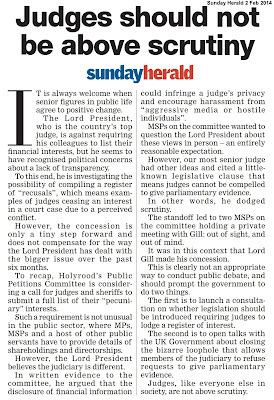 One really has to wonder why consumer groups have failed the public so badly in Scotland on this point. 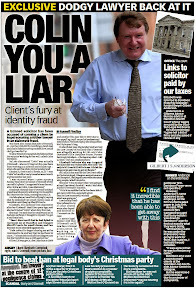 Well at least now you published the fact people can check solicitors records in rUK at least someone should be asking questions why this is not the case in Scotland.Equal treatment for consumers! 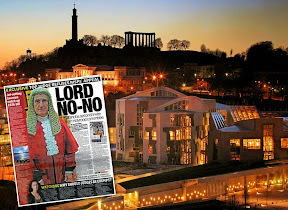 I tried the SRA search and found some regulation decisions on a lawyer so their service does produce results.Cannot find any such information on several lawyers and firms in Scotland so yes there is an imbalance between Scotland and England. 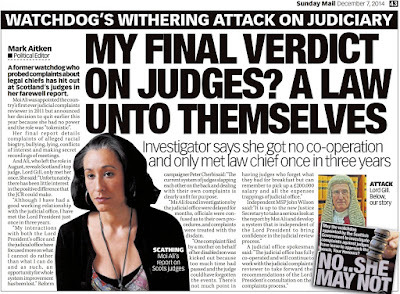 If someone in England is able to check their solicitor's history then wants to use a solicitor in Scotland they cannot do same therefore a problem exists and obvious lack of consumer protection in Scotland. 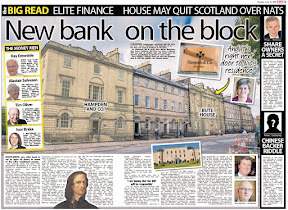 However in Scotland where you cannot check your solicitor's history but are able to check an English solicitor's history is a very unfair situation to my mind so as you say consumer groups should be campaigning on this very issue. 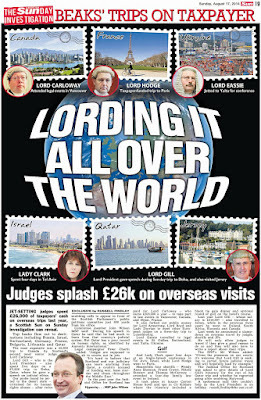 How did the SLCC manage to stuff their ranks with lawyers families and friends without someone noticing?What a horrible gang no wonder crooked lawyers get away with it! 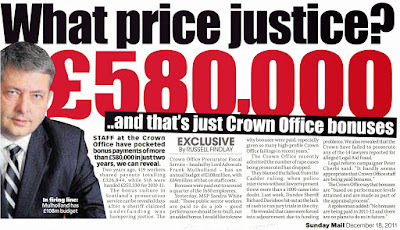 At the rate prices are going up and property going down no one will have any money left to hand over to lawyers and add to this the UK govt hellbent on destroying Britain with Brexit the lawyers who dont have any clients left to steal from will end up demanding more legal aid from the government to keep them afloat. 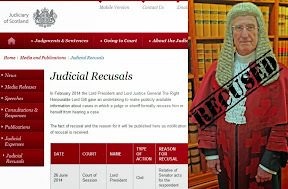 A detailed public register of lawyers for England & Wales great idea!Now we need exactly the same in Scotland except any register has to be published by someone other than lawyers because the Law Society cannot be trusted! 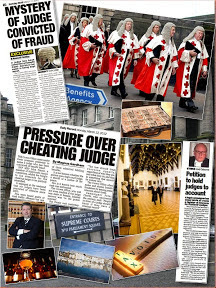 The root of the problem is that the Law Society, SLCC SSDT are more dishonest and corrupt than those they claim to regulate to protect clients. 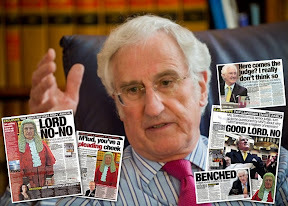 Wisen up you trust a lawyer are it goes wrong you are doomed and the crook that robbed you will be free to rob the next victim. 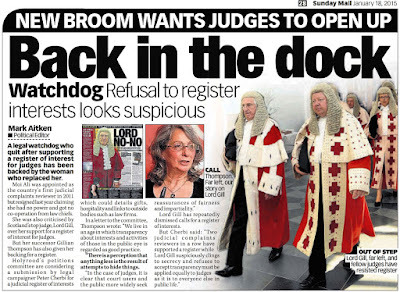 and why not!If people are allowed to check their lawyers record in England we should be allowed to do it too! 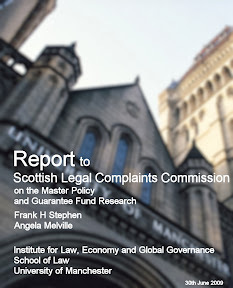 Self regulation is as effective as complaining to your own lawyer about his or her conduct. 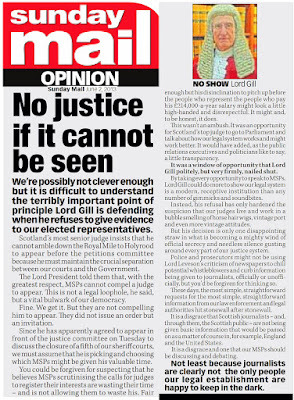 It has nothing whatsoever to do with justice. 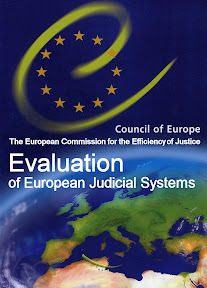 Their so called robust complaints system is very robust in that it keeps crooked lawyers working. That is what is was created for. 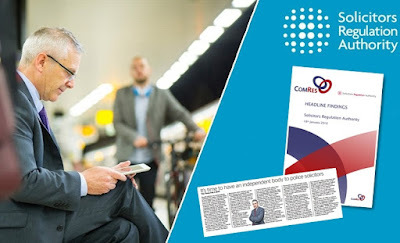 Your complaint will go in the bin because Big Brother controls everything. 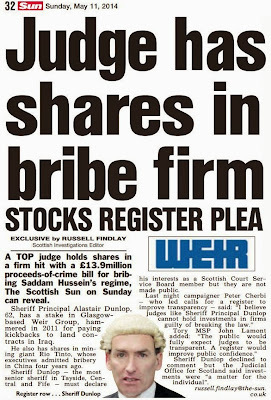 All lawyers and firms are corrupt. There are no powers to stop them being so, and they know it. 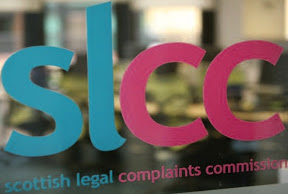 You got a real bashing at the h*tler youth law meet about broadcasting the SRA's check service.Certain people not keen you are giving impoverished clients advice on what to ask about legal reps..
Answer;Because the Law Society of Scotland controls the entire complaints process that's why.And when you write to your MSP asking for help a fella at the Law Society calls them in for a meeting and you get nowhere just a bunch of letters going to and fro. As Peter said before you don't need to be a rocket scientist to figure out what is going on. 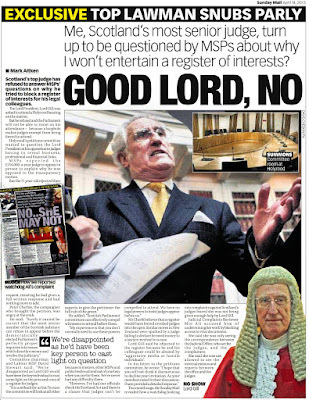 Surgeons death rates already published so why not solicitors records and why are the Scottish press avoiding pointing out the fact you CAN check up your lawyer in England but not in Scotland!Phone call from the Law Society eh? 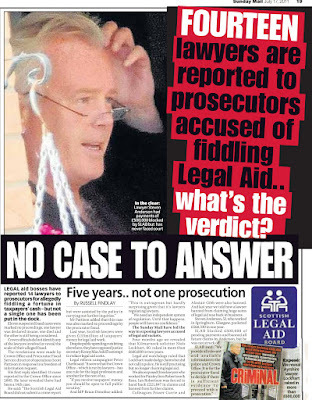 3/4 Scottish lawyers are either crooked dodgy or dishonest so their records reek with complaints. 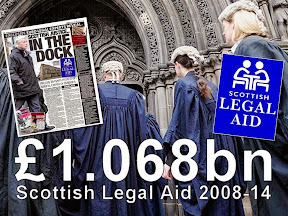 Thing is as you well know Peter the Law Society of Scotland already hold this information in their vaults and use it to manipulate the members and keep them in line. 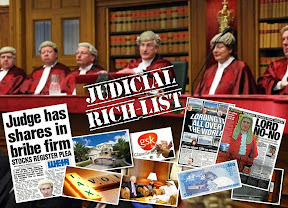 Over the years Diary of Injustice must have cost the legal profession millions of lost revenue and informed the public how crooked lawyers and their unions are. I think this is wonderful, keep up the great work thanks. 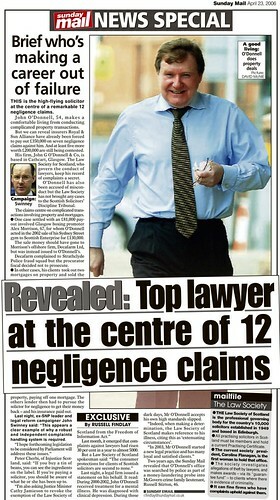 How did the SLCC manage to stuff their ranks with lawyers families and friends without someone noticing? 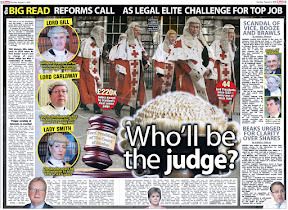 What a horrible gang no wonder crooked lawyers get away with it! 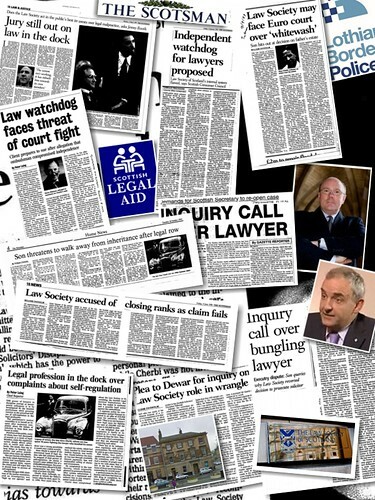 Its the Law Society in another office. 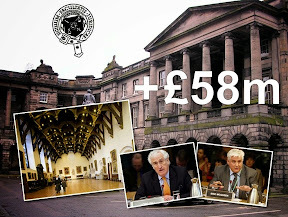 The deafening silence from so-called 'Consumer Groups' in Scotland is self explanatory..................they have been bought and paid for! Consumer group WHICH tried to take them on and gave up very quickly and why, because they really couldn't care less what happens to the people. People in general only try to change things if something bad happens to them. We are the problem for letting them get away with it. Do you think if the same thing was happening in France they would put up with it, I think not. 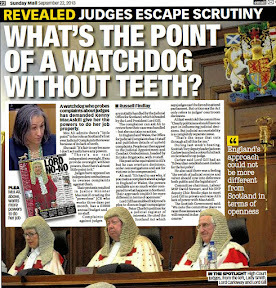 There should also be a register exposing those people in public bodies like councils and regulators who do favours for lawyers to get up the career ladder or make money on the side I am sure you know exactly what and who I am talking about because time and again there are jobsworths in local councils and public services including the Police who target and intimidate the public on behalf of their friends in the legal trade or whoever asked them to stitch someone up in return for a bung or other gain.Your article on court clerks taking hospitality (bribes) from lawyers exposed same so no reason to disbelieve same does not happen in other public services including councils public bodies and politics. 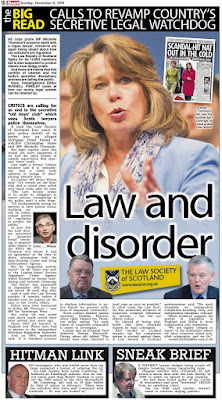 The problem is that the Law Society of Scotland is a criminal organisation that is above the law. 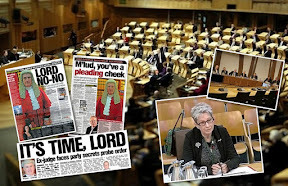 The Law Society of Scotland controls the SSDT & SLCC, making them propaganda, fake organisations which were designed to fool the Scottish people into believing that these crooks were subject to the rule of law but where the intention is the exact opposite. 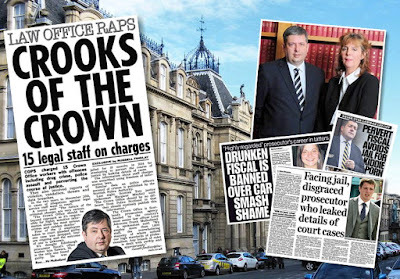 There is no regulation of Scottish crooked lawyers, instead crooks like Cockburn bend over backwards to allow them to continue their criminal careers against the Scottish public, whilst sniggering and sneering at us. 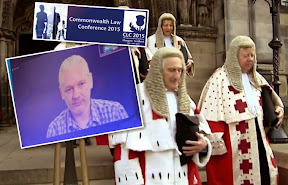 They think it is funny that they can commit crime and get away with it and let their criminal pals off with perverse false rulings, in order to humiliate their victims. 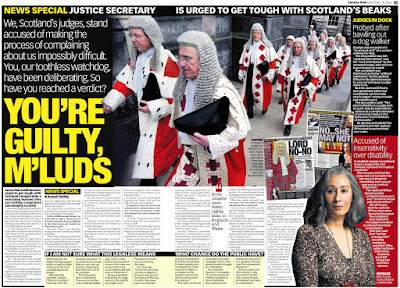 Remember too that it is the Scottish MSP's who are in bed with the Law Society of Scotland.